2. Get close to a networker. If you know someone who’s a people person and who’s well-connected to the event, tag along with him or her. That’s one of the best ways to get to know the people you’ll never ever get a chance to talk with if you do things on your own. Make sure you don’t overshadow your networker though, or else he/she will slowly start to hate you. 3. Network even before the networking event. If there’s a chance for you to know the list of people attending a show/conference/event, take it and search for those people online. You can either send them an e-mail or message on Facebook and introducing yourself. Make sure you don’t say so much to the point you become annoying. You’re not a spammer, you’re just an introvert artist who doesn’t want awkward networking events, right? So don’t make it even more awkward to you by talking too much online and not matching the same level of energy in person. Simply introduce yourself by saying ” Hi. My name is Drew, I got your email from the organizers and forgive me for contacting you out of the blue…” you get the drift. Make it quick and not desperate. 4. Wear a conversational piece of item. Wear a hat with a feather! But since you’re an introvert, you probably are not the kind who’s comfortable sporting something very flashy. But it doesn’t have to be over-the-top, just something that makes you interesting. It could be your hair, your statement t-shirt, your necklace…anything that can add emphasis to your personality. 5. 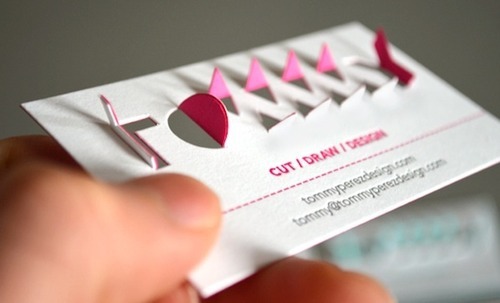 Be creative with your business card. We want to keep conversations flowing. Too many pauses is just awkward. To minimize these pauses and to make sure they check out your contact details, come up with a creative business card. There are business cards that pop-up, business cards that glow in the dark, and many more! 6. Practice, practice, practice. The only way to improve your networking skills is by actually networking. Take every opportunity you can get and learn from every experience. Take note that the savvy networkers you see have already been to hundreds of networking events because they become comfortable with it. 7. Bring your portfolio CDs. Don’t miss an opportunity to show your skills. This happens after you have talked for more than five minutes of course and you’re sure that the person you’re talking to is seriously interested in you. 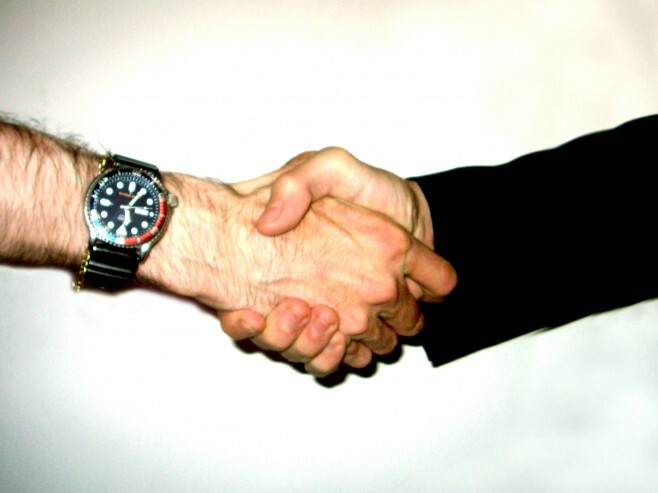 Do not just hand out your demo reel or portfolio CD or protfolio USB to people you’ve still not established warm connections with. You’ll just be wasting money. But on the other side, it’s a total waste of opportunity if you’re already warm yet you forget to hand out your stuff. 8. Bring flyers to your next event. This is similar to #7. But since flyers are cheaper, you can just hand them out to almost anyone. Again, just make sure your connection is already warm before you hand out anything. 9. For new acquaintances, try to find out the eye color of the person you’re talking to. The time you stare at a person’s eyes to check out his eye color is the time that’s needed for the other person to feel that you’re paying attention. Also be aware of wandering eyes. If you keep looking for the next person to talk to, you’ll never get close to anyone. And we all know, it’s better to leave the event with one good friendship than 20 lukewarm acquaintances. 10. Remember to mention their name when you say goodbye. Every person feels very important if they hear their name. If a new acquaintance can remember your name, you feel special, right? So make people special if you want to be remembered. 11. Start with the “open” ones. Do not aim for the busy ones who probably have ten people aiming to talk to them. Try approaching the ones who are waiting to be approached. That way, you’ll be practicing your skills and you will be more likely remembered by that person than the busy one who’s met 100 people on the event. 12. Psych yourself that it won’t kill you because that’s the truth. This is probably the best tip for anyone who’s suffering from social anxiety. Repeat to yourself the fact that networking (even the ones that leave embarrassing marks) will never, ever kill you. It’s just people. At the end of the day, they won’t be thinking about you more than they think about their own lives and their own flaws. It’s just a bunch of people talking and creating connections. No biggie. Of course it’s not easy. You can either read self-help books to ease social anxiety or you can also do yoga and psychological techniques.